Anyone looking for a car that radiates power and elegance will find ACURA to be one of the best options. The best part of it all is that you can easily buy a used Acura TSX, RDX, MDX, or a variety of other models. It is with such models that sportiness meets style. ACURA brings with it, a myriad of gadgets that would make any tech-savvy auto fan jump over the moon with excitement. 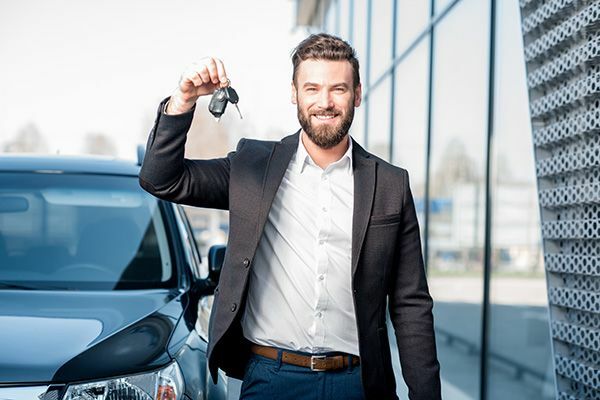 If you are looking to buy used cars in Montreal, you can trust that you have landed in the right place! Select from a wide array of ACURA models as you please.